I would buy just for the band, WOW! 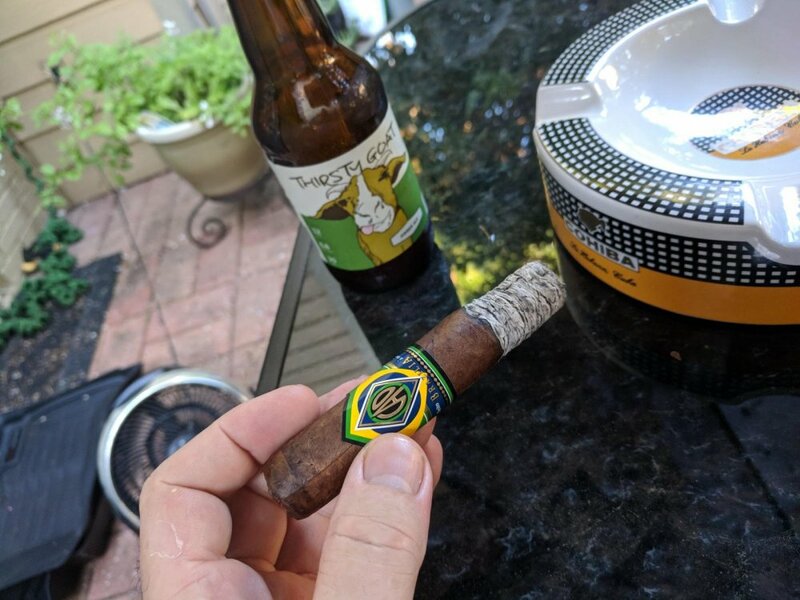 Tried a couple "new" sticks while on vacation in the Outer Bank in North Carolina, Plesensia Alma Fuerte and the new AVO 30th. 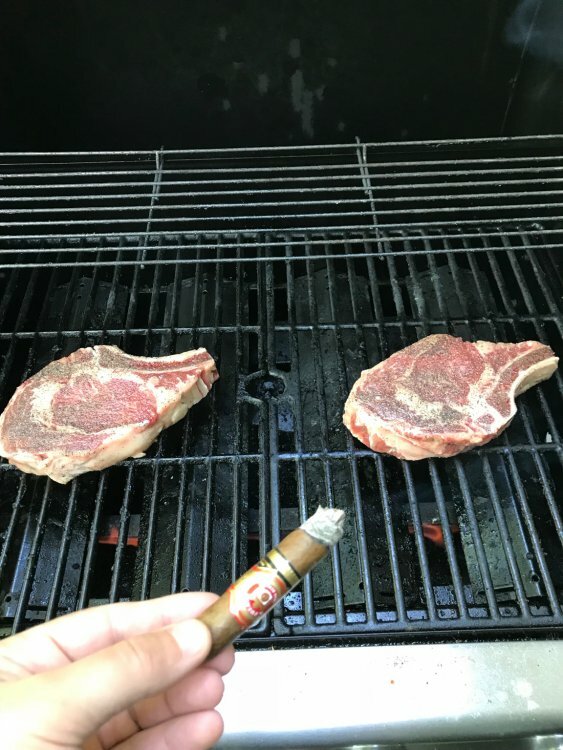 Both Sticks are HIGHLY recommended.... If you ever find your way to the Hampton Roads area, a stop at Emersons Cigars is a must. 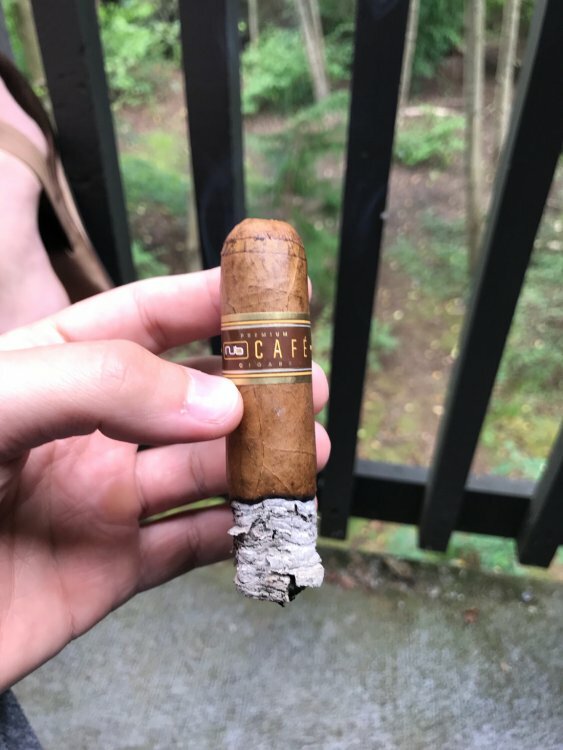 From last night, a Quarom and a Macanudo Cafe. 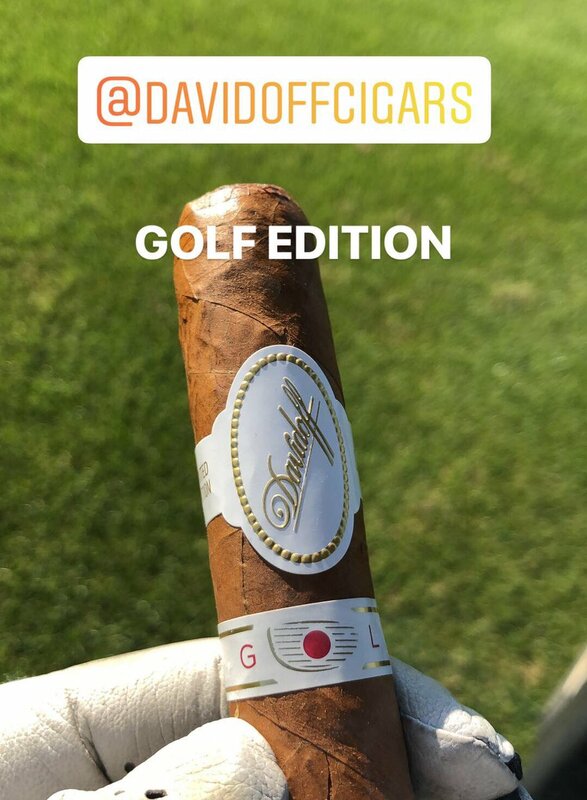 Different flavor profiles, but both were perfect on the course sticks. 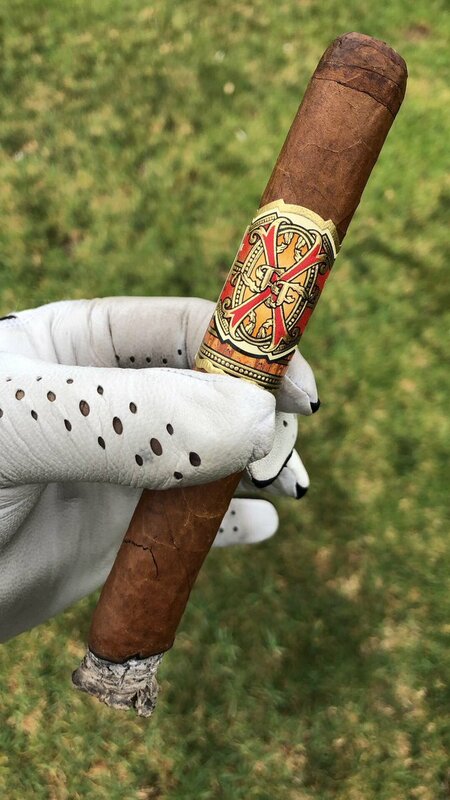 I always carry toothpicks in my Xikar travel humidor that I keep in my golf bag. Helps with hard draw smokes! Sounds like my normal foursome! lol yea nothing wrong with letting the good times roll. There was actually a study done recently, however I don't recall where I read it. The gist was that a couple of tokes helped your game, more then that hurt it. Everyone has their own limits of course. 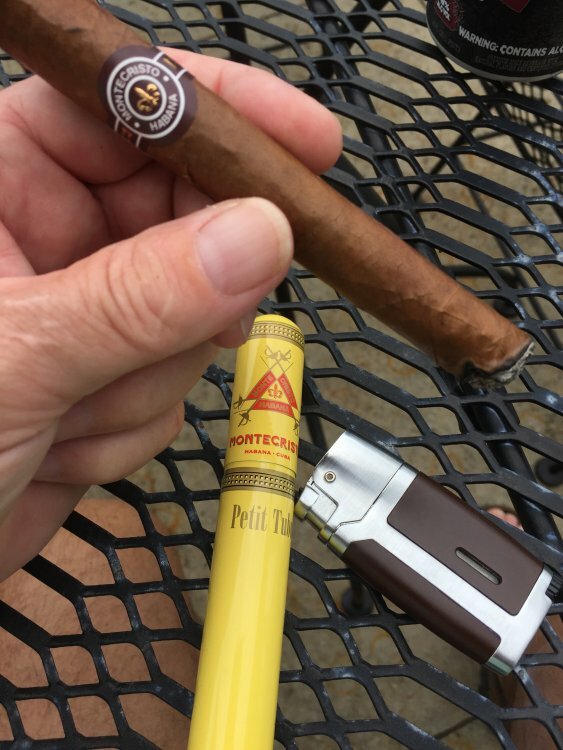 Montecristo Petit from Havana, Cuba. 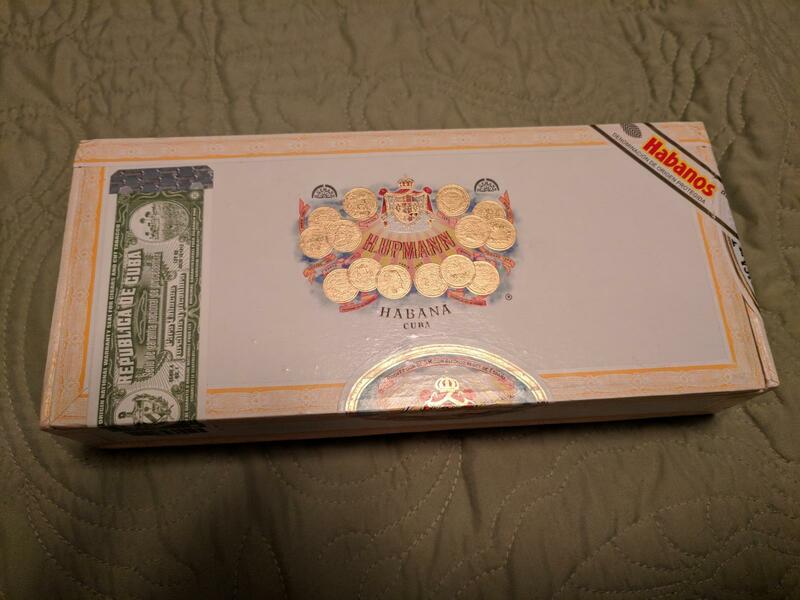 Well that is nice, but this forum is for habanos, not meat or marijuana. But those who post otherwise.............ha ha ..........funny. 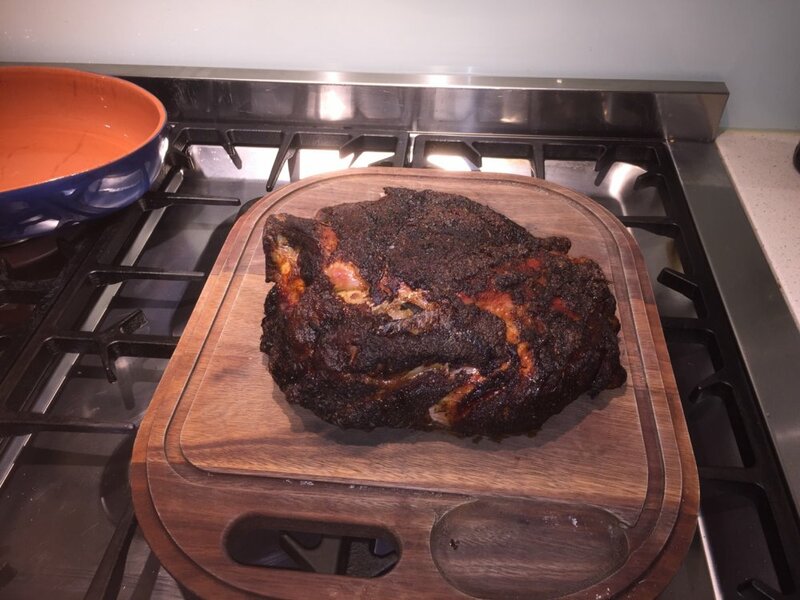 In honor of 1776 and the freedom we enjoy ! Have a great Independence Day from British Tyranny for those of you who have no idea ! I will smoke a cigar from a communist state .